Javier Cercas was born in 1962. 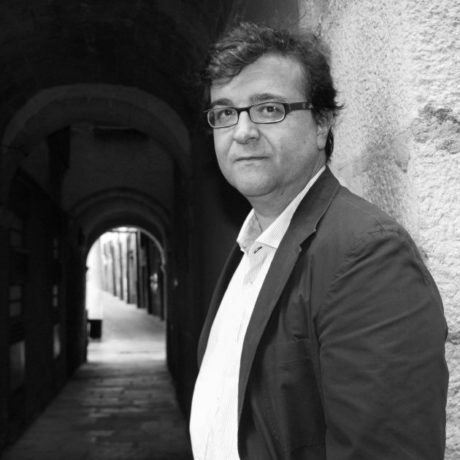 He is a novelist and columnist, and he has received numerous international awards. His books include Soldiers of Salamis (which sold more than a million copies worldwide), The Anatomy of a Moment, The Tenant and The Motive, The Speed of Light, and The Impostor. His books have been translated into more than twenty languages. He lives in Barcelona.